DEADLINE: Dec 14, 2018 11PM CET. 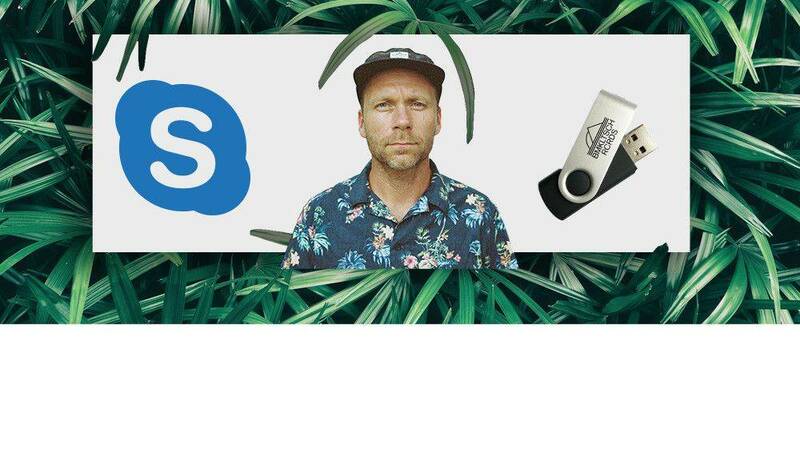 Mike Mago released a stunning track together with Dog Collective last week called ‘Always On My Mind’. To honor his release and the upcoming 100th release on his BMKLTSCH RCRDS, Mike Mago has an amazing exclusive prize to give away. It’s a prize both music collectors and producers will surely love, as it’s three USB sticks containing all the 100 releases of BMKLTSCH RCRDS and some exclusive stems of a few Mike Mago tracks! And that’s not all because the first prize winner will also get a Skype session with Mike himself where you can ask him anything. From producing to how to use the stems or what plant is his all-time favorite. All you have to do for a chance to win is add ‘Always On My Mind’ to your favorites on Spotify! Win Sudio headphones and a Tungevaag & Raaban merch package!